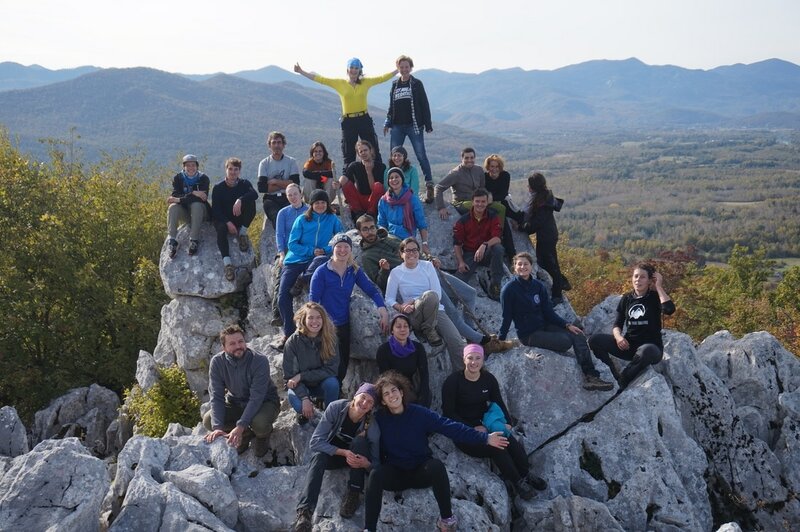 "Love Every Challenge" is an Erasmus+ training organized by Outward Bound Croatia with an aim to popularize Outdoor Adventure Education (OAE) methods among all of EU countries and build a stronger cooperation within organizations who practice it. Training happened from 8th – 16th of October 2016 in Veliki Žitnik, Croatia, gathering youth workers from 8 countries – Latvia, Poland, Croatia, Netherlands, Spain, Portugal, Finland and Romania. community with a use of OAE methods. Training was organized by organization "Outward Bound Croatia" - a member of Outward Bound International whose experiential educational programs are recognized in over 30 countries around the world as a valuable enrichment of the classic school system. Main trainers of "Love Every Challenge"
"Challenges are what make life interesting and ​overcoming them is what makes life meaningful"
This project is supported by Erasmus+ programme - European Union programme for education, training, youth and sport. It runs for seven years, from 2014 to 2020, with organisations invited to apply for funding each year to undertake creative and worthwhile activities. ​Erasmus+ aims to modernise education, training and youth work across Europe. It is open to education, training, youth and sport organisations across all sectors of lifelong learning, including school education, further and higher education, adult education and the youth sector. It offers exciting opportunities to study, work, volunteer, teach and train abroad in Europe. ​This publication reflects the views only of the author, and the Commission cannot be held responsible for any use which may be made of the information contained therein.